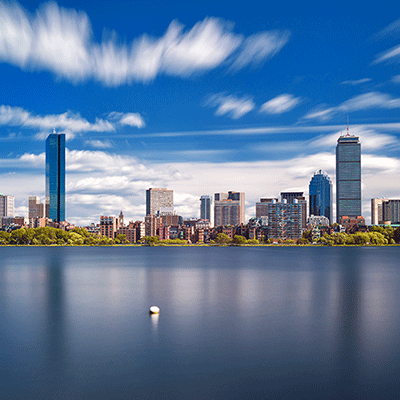 One special evening is hitting Boston’s historically stylish neighborhood. 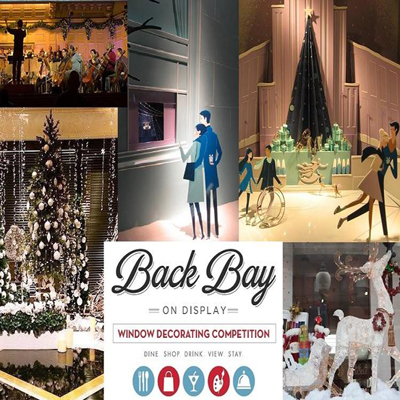 Don’t miss incredible events, special discounts and fabulous freebies at shops, eateries, salons and hotels in chic Back Bay! 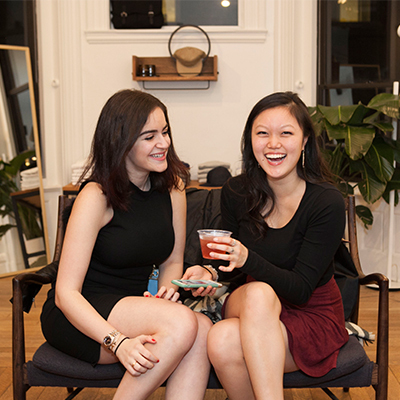 September 10th brings the onset of autumn and exclusive deals a la Back Bay Night Out. The night will have businesses at Prudential Center, Copley Place, and Newbury and Boylston Streets celebrating, with plenty of excitement in-store for patrons. And on this night, Back Bay is the toast of the town. Cheers to Bubbles and Beauty! This ticketed event hosted by Camille Albane Salon at the Courtyard Marriott benefits local charity, The Women’s Lunch Place, and invites you to indulge in fine champagne and wines. Guests can also treat themselves to hair styling and braiding, make-up and Miniluxe manicure bars. Salud! Haven’t had enough? Dine on delicious deals and meals, like Bar Boulud Boston’s complimentary plates with a wine purchase. Stroll boutiques and find brands like Rag & Bone and Elie Tahari offering coupons and gifts. 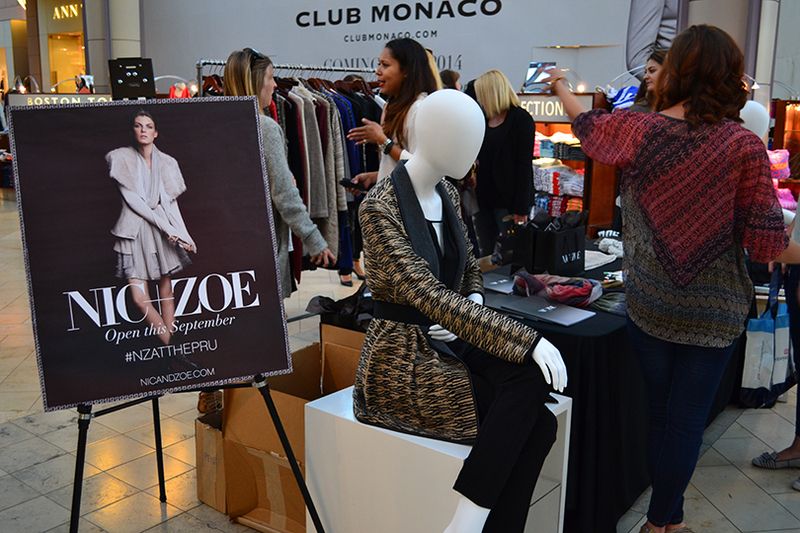 Head to Prudential Center for a book signing with local chef, Joanne Chang and fashion pop-ups. Then, hop on a Duck Tour and see why this special night is all it’s quacked up to be. For a full list of merchants participating in Back Bay Night Out on 9/10, see below. Then, grab friends and celebrate this one night extravaganza. Stay tuned for additional dates, including December 3, 2015, March 10, 2016, and June 9, 2016. Brands like Club Monaco, Nine West, Ann Taylor and so many more greet guests with exclusive deals in select Back Bay retail locations. 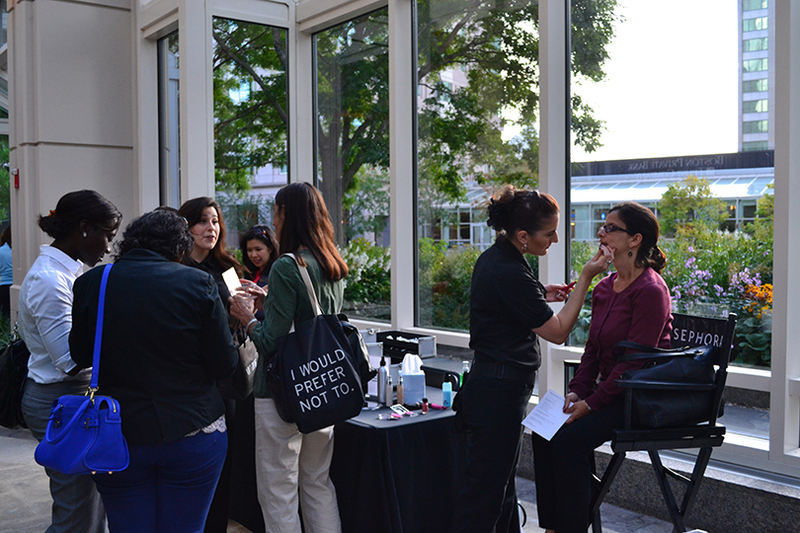 A Sephora make-up station offers beauty touch-ups and a glamorous experience for shoppers. 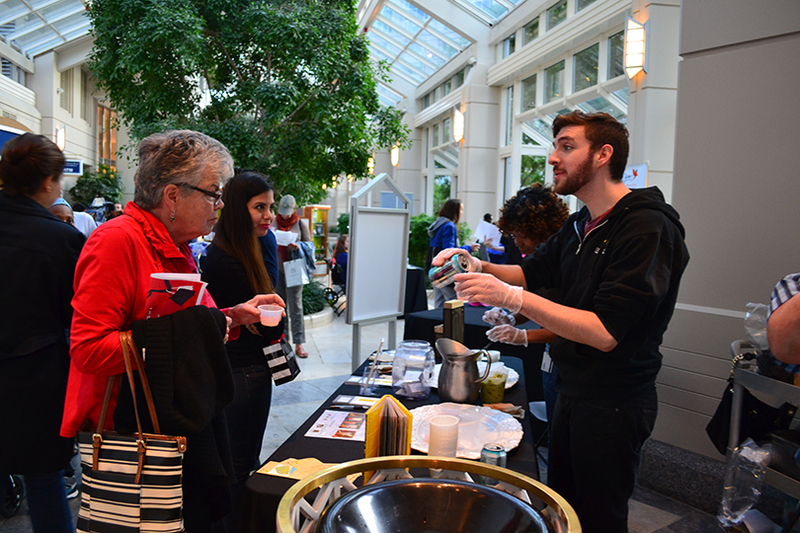 Complimentary refreshments and tasty treats can be found at every turn. Still hungry? 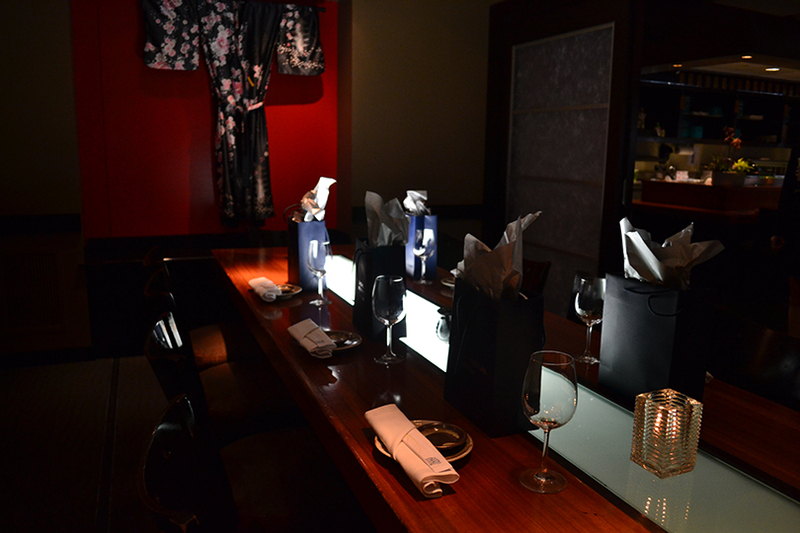 Feast on deals with friends at numerous Back Bay restaurants, serving up limited menu items and exclusive gifts.